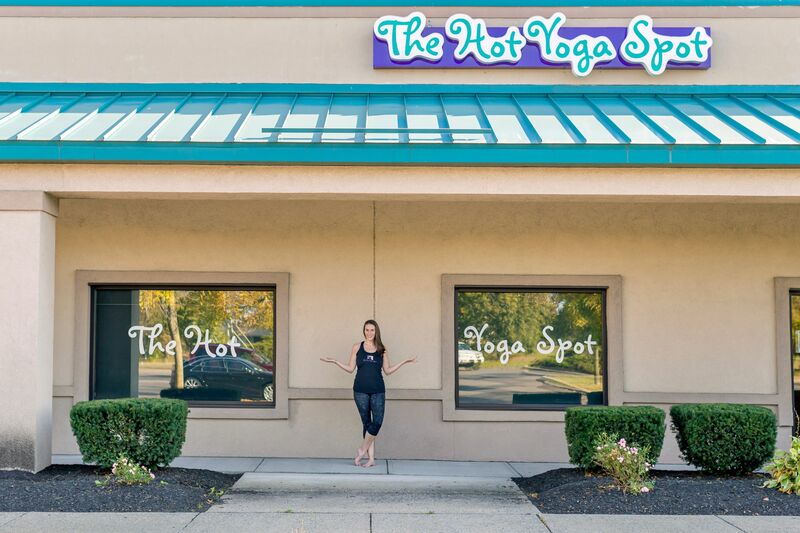 The Hot Yoga Spot’s flagship location and franchise headquarters. Quickly outgrew the first 700 square foot location and relocated to a 2,700+ square foot space the following year. In 2015, this site expanded to 4,500+ square feet. In 2018, this site again expanded to 7,500+ square feet and includes four studios and new wellness-centric tenants. The Hot Yoga Spot’s second location. The Hot Yoga Spot’s third location. Transitioned to The Hot Yoga Spot(purchased from an existing yoga studio). 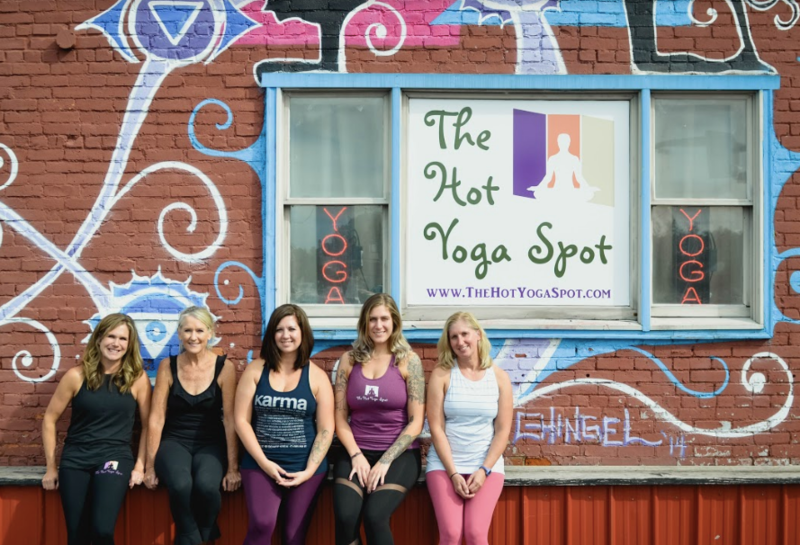 The Hot Yoga Spot’s fourth location. 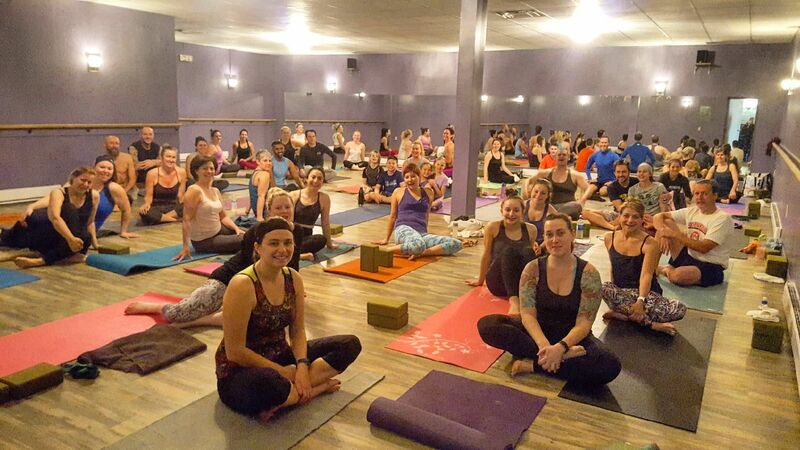 The Hot Yoga Spot’s fifth location. Transitioned to The Hot Yoga Spot (purchased from an existing yoga studio). The Hot Yoga Spot’s sixth location.